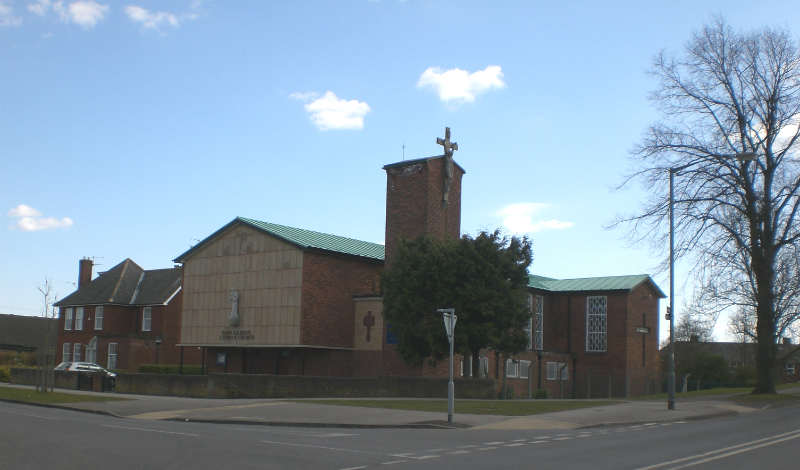 A very warm welcome to St. Aelred’s RC Church Web Site. We invite you to browse or hopefully find any specific information about our Church you are looking for. St Paul said “Make Hospitality your special care” and we as a parish try to follow this call. We also endeavour to follow the footsteps of our patron, St Aelred, whose feast we celebrate on 12th January every year in reaching out in friendship to all. Fr. Bill Serplus shepherds the parish community, leading parishioners, through prayer, the sacraments, study and liturgies to a deeper relationship with God, in Christ through the Holy Spirit. Young and old play their part in the parish family with a wide range of groups sharing their gifts and talents to the glory of God. Our local primary school – St. Aelred’s – our secondary school –All Saints- play their part in the parish as does St. Aelred’s Community Centre and together, we play our part in the local community and the wider York scene; particularly welcoming visitors from home and abroad. “And now, Lord,… help your servants, here at St. Aelred’s, to proclaim your message with all fearlessness, by stretching out your hand to heal and to work miracles and marvels through the name of your Holy servant Jesus. Amen”.